Prepare yourself for a trip to the Edge. Thirty-four tales of the bizarre, horrific and weird await you. 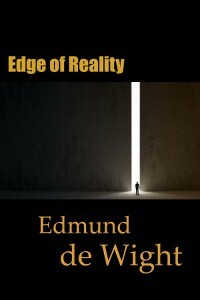 Edge of Reality presents short stories to fill your night with chills and your mind with visions of things not of this Earth. - A man battles the spirit world for the life of his wife. - A religious artifact, more potent than the Holy Grail is the focus of a life’s quest. - Witch doctor threatens the lives of the young. - A warrior woman in a steampunk world battles ferocious creatures. - A man attempts to raise a zombie army to rule the world. 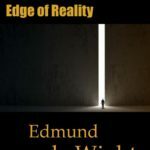 These tales and many more transport you beyond the Edge of Reality. Only have a few minutes? Trying to pass the time on the train or wind down for bed? These short stories are the perfect size to stimulate your imagination in the tiny gaps left in our busy lives. 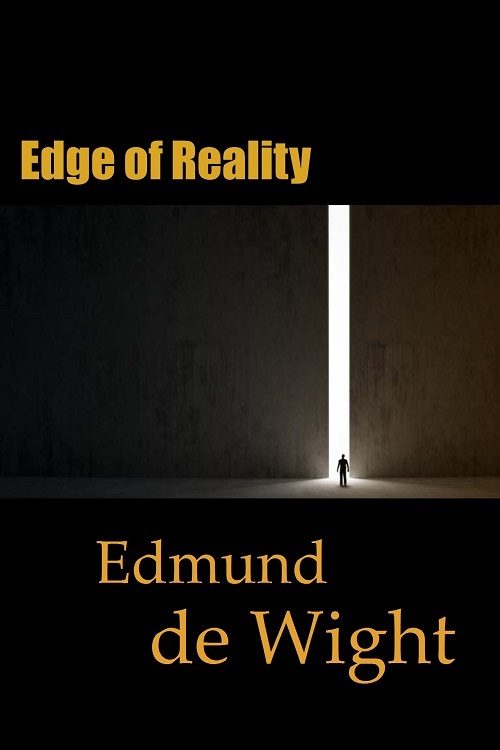 This book is a collection that combines several e-books by Edmund de Wight into one easily managed volume. 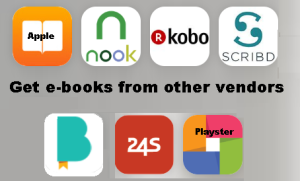 How to load your book on your device.